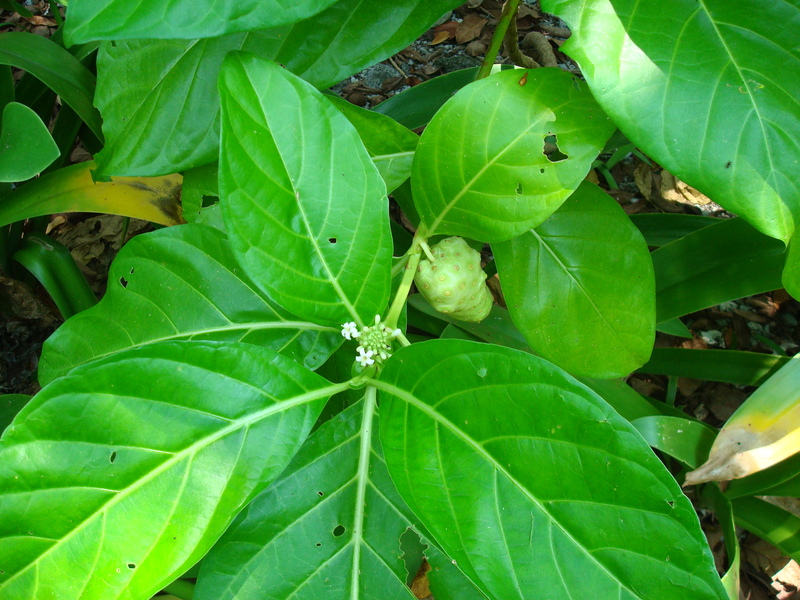 Noni, Morinda citrifolia, is a popular fruit in health circles. 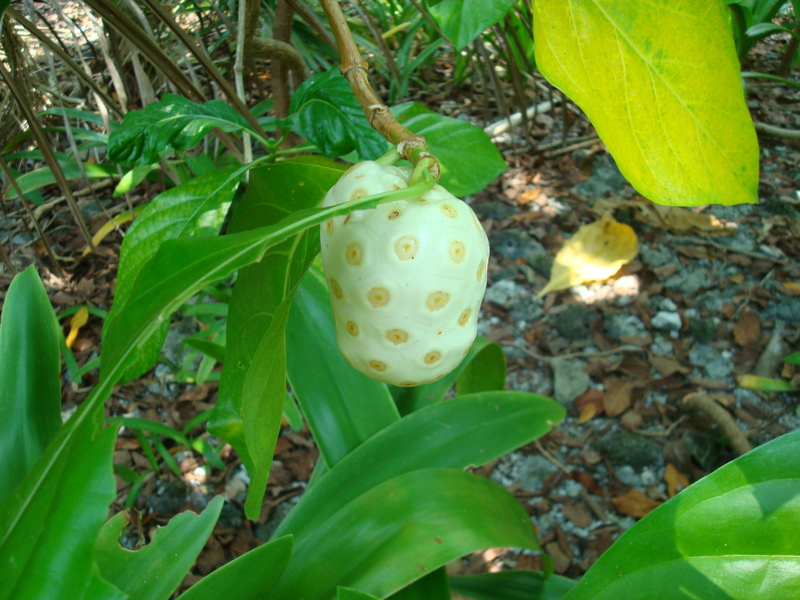 It is native to southeast Asia, Australasia, and the Caribbean. These photos were taken on West Snake Caye, Toledo District, Belize.